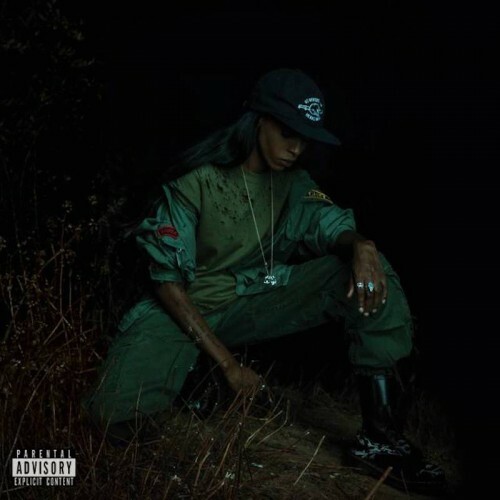 Angel Haze is on her most vulnerable and somber side ever. "Back To The Woods" is a testimony of a confused mind trying to find the light, helped with raw production and impressive lyricism. Purchasing Back To The Woods from Amazon helps support Album of the Year. Or consider a donation?